I am using it without problems. 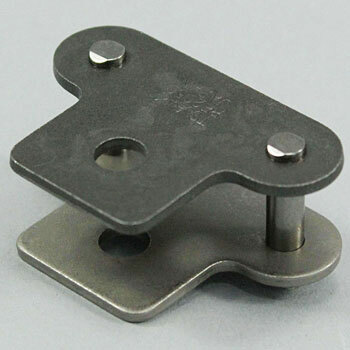 We are deeply appreciative that you can handle various fitting links and purchase from one piece. This review is about item#48190362.